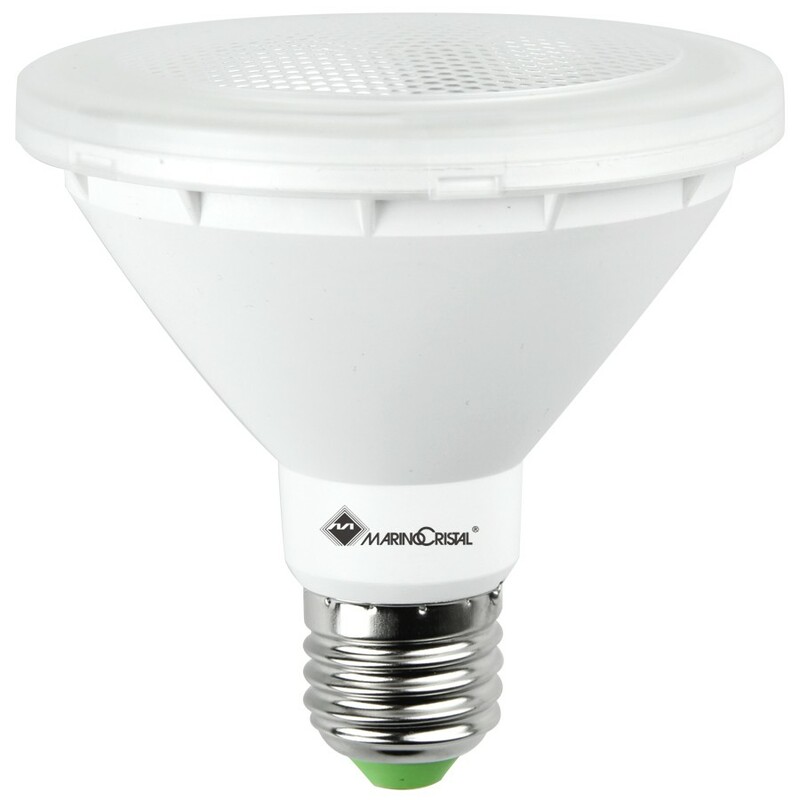 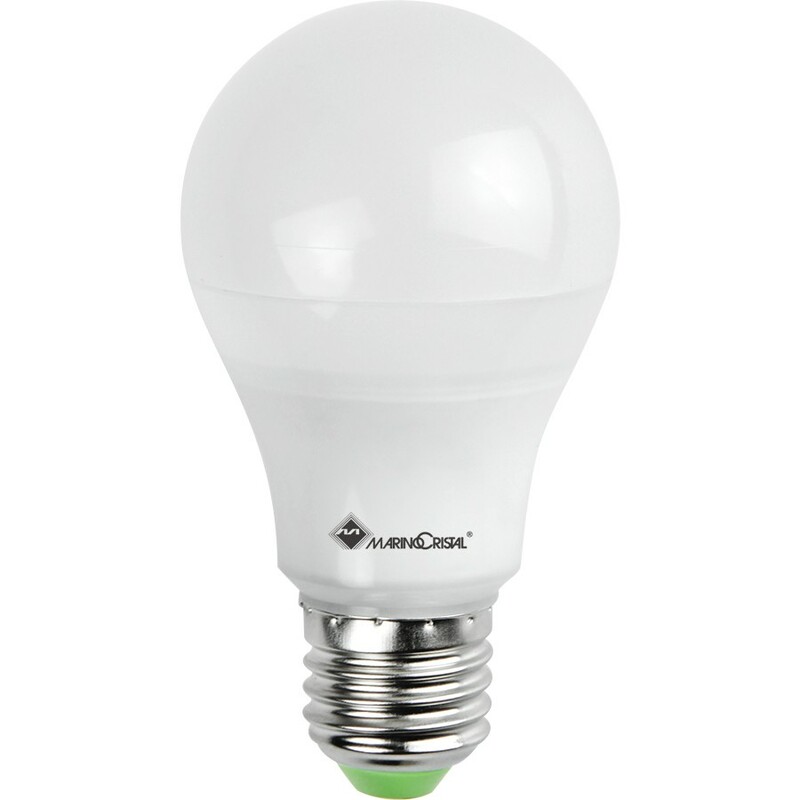 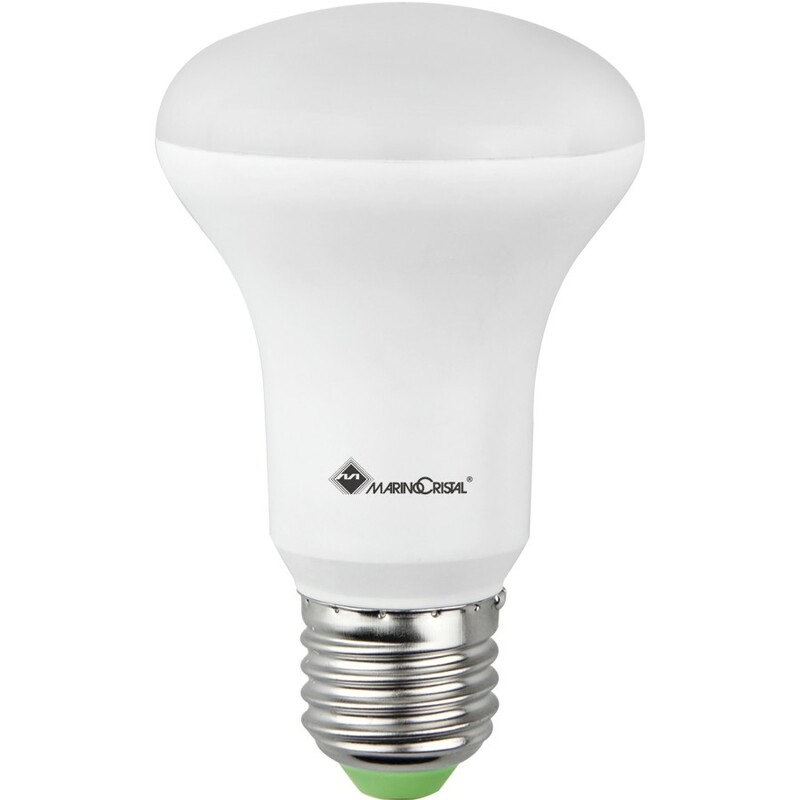 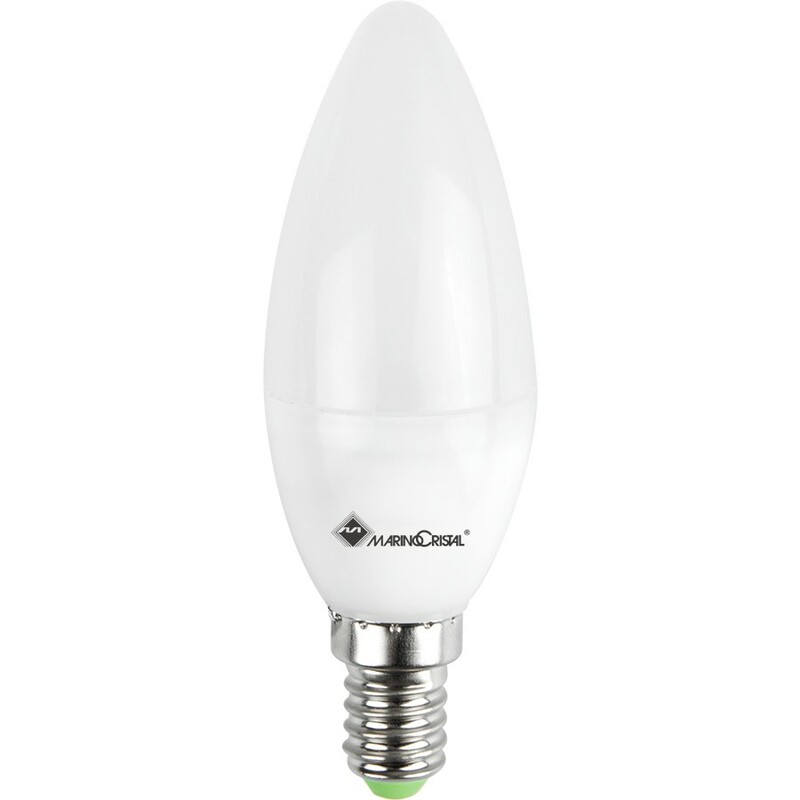 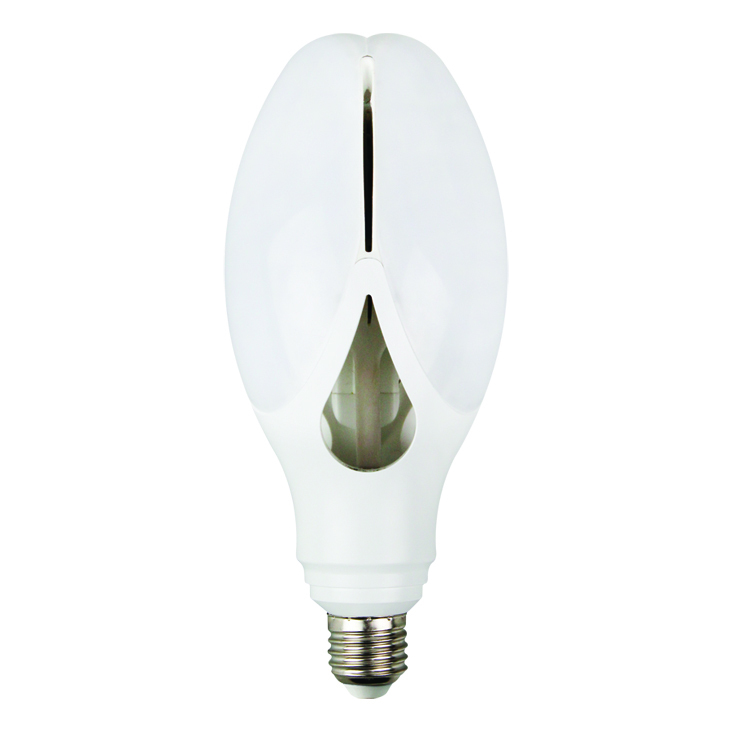 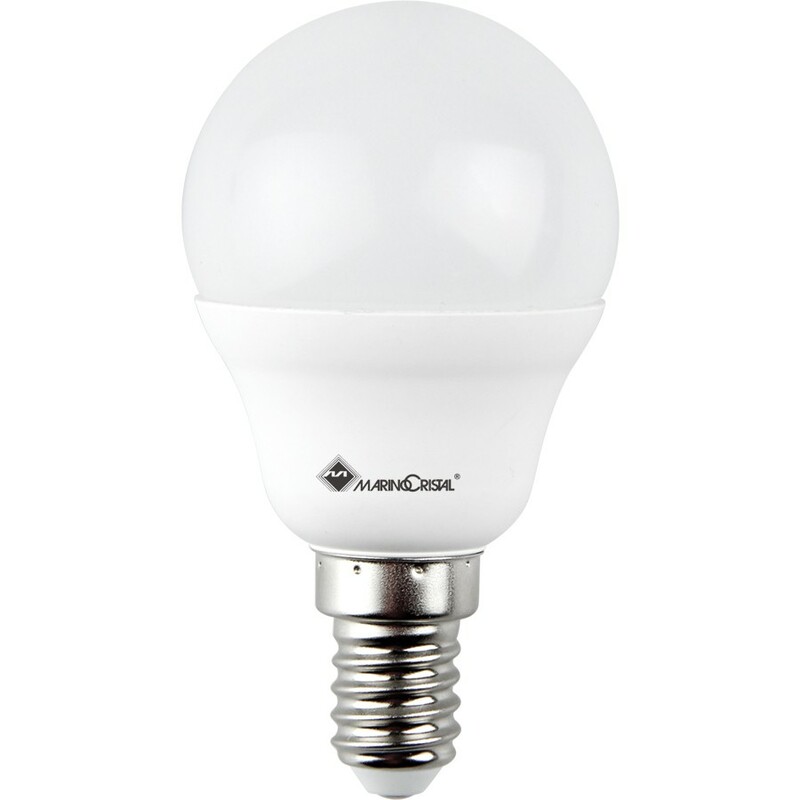 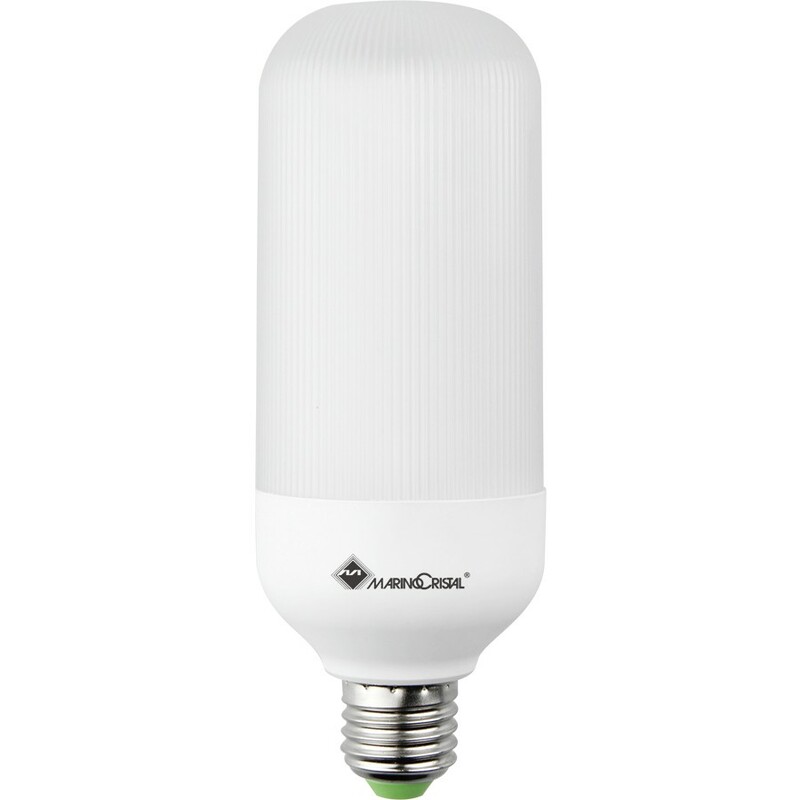 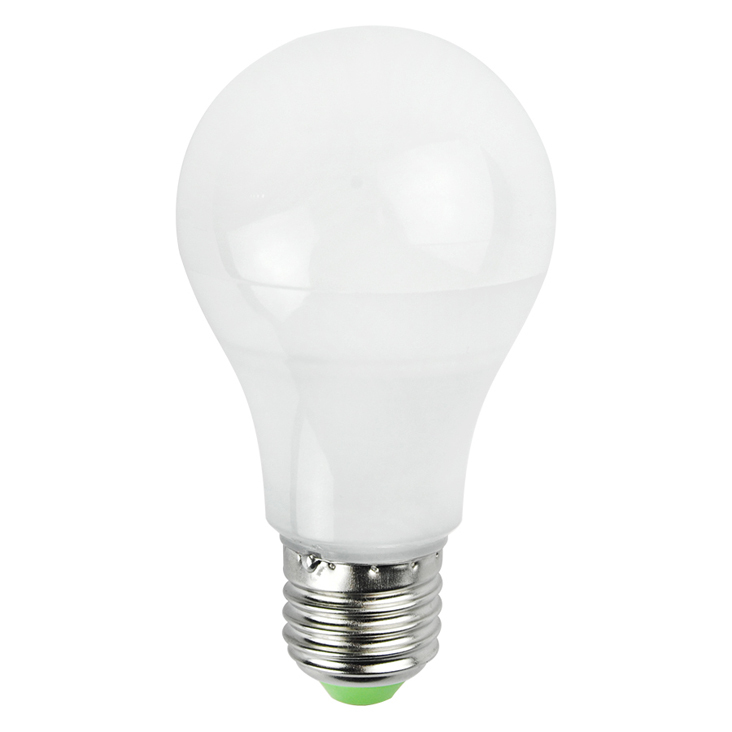 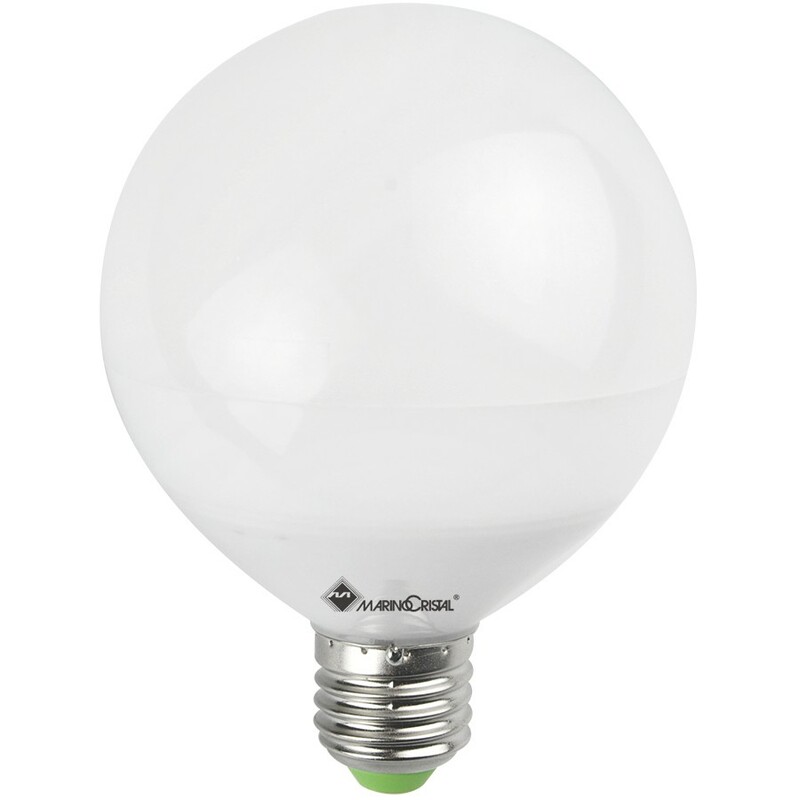 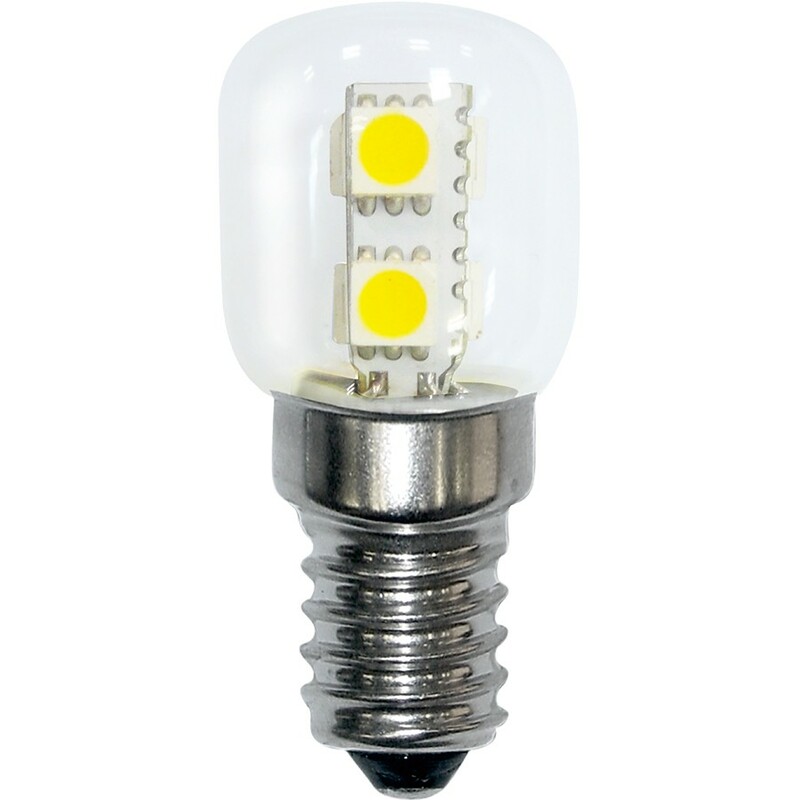 LED bulbs characterized by advanced technology solutions applied. 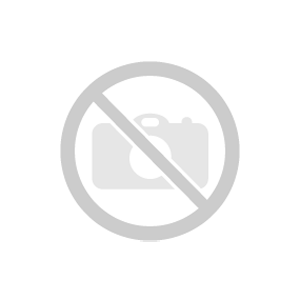 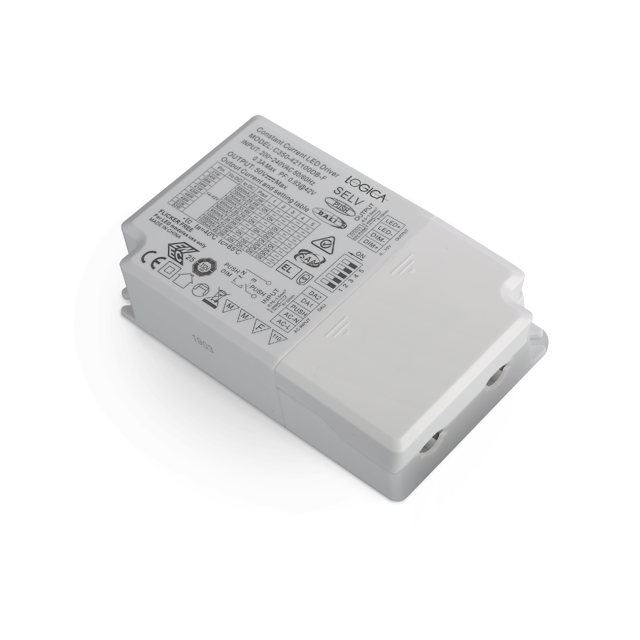 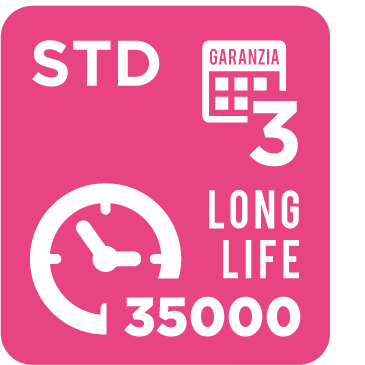 This series allows applications where prolonged use is required and where long life is very important. 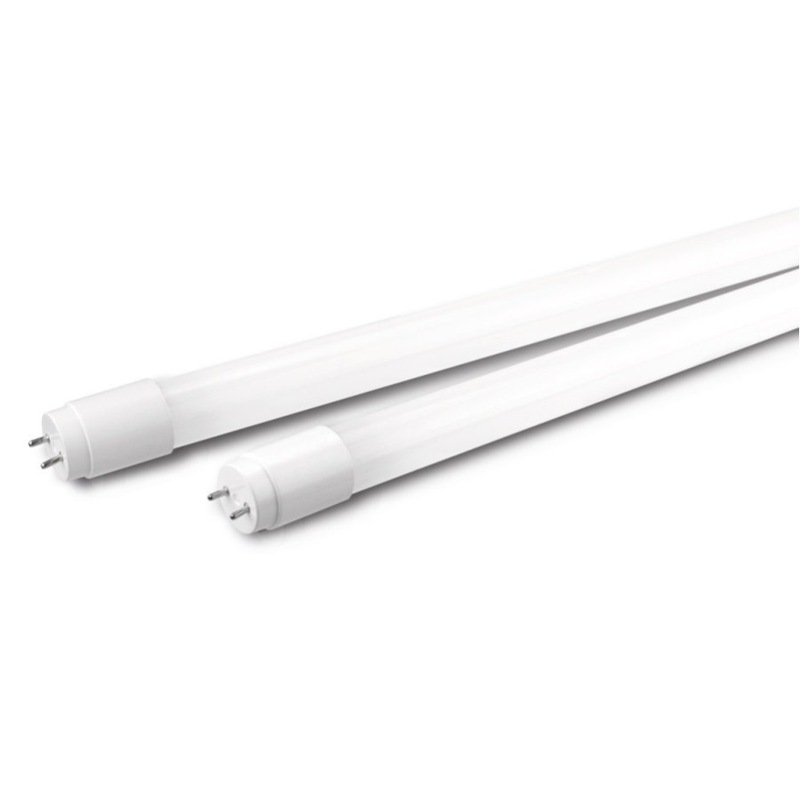 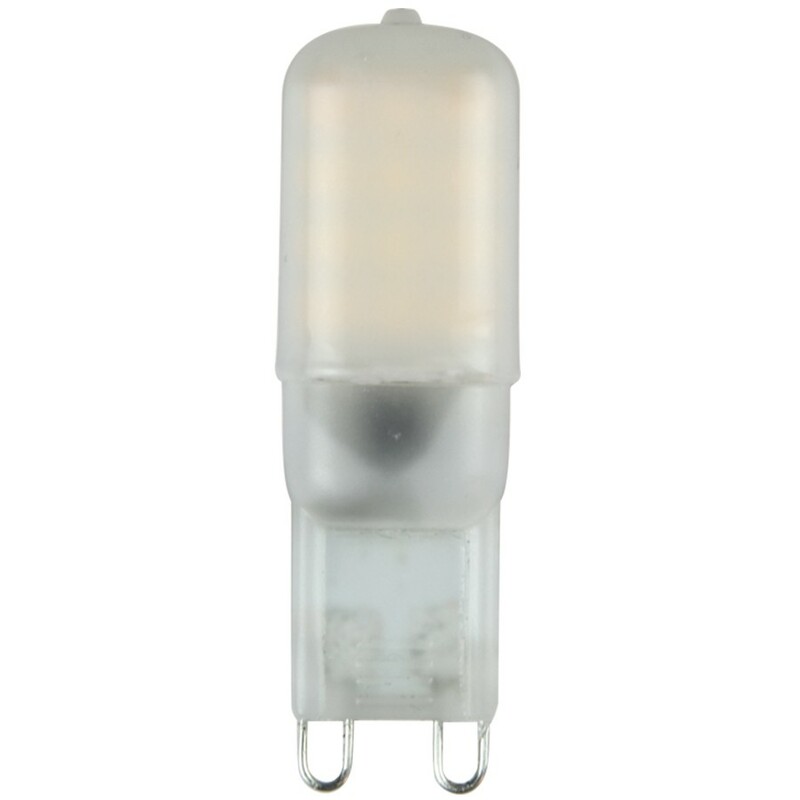 They are suitable for relamping professional fittings, be them halogen or fluorescent; available in different colour temperatures, all with an excellent colour rendering index. 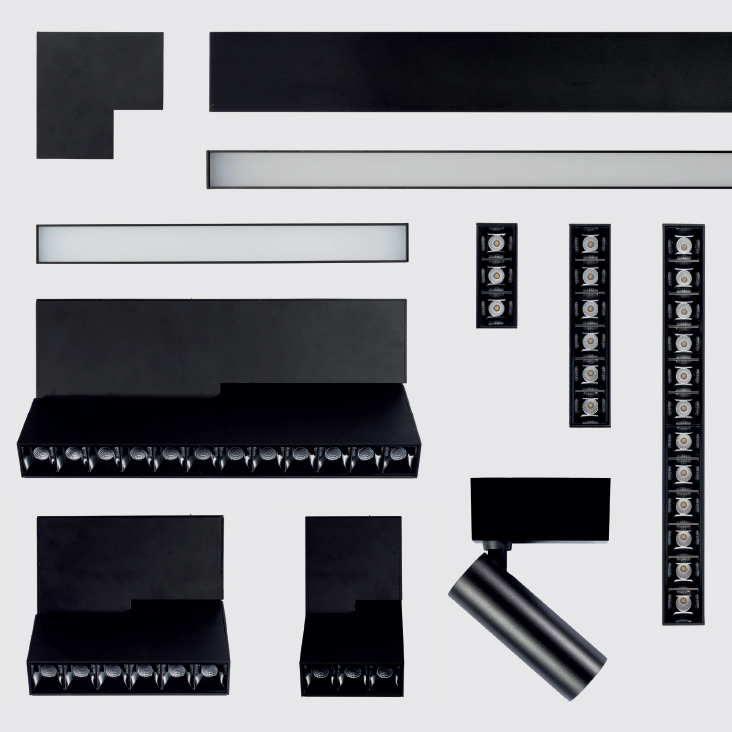 Files for lighting engineering calculations are available in order to properly evaluate the lighting level of a given area. 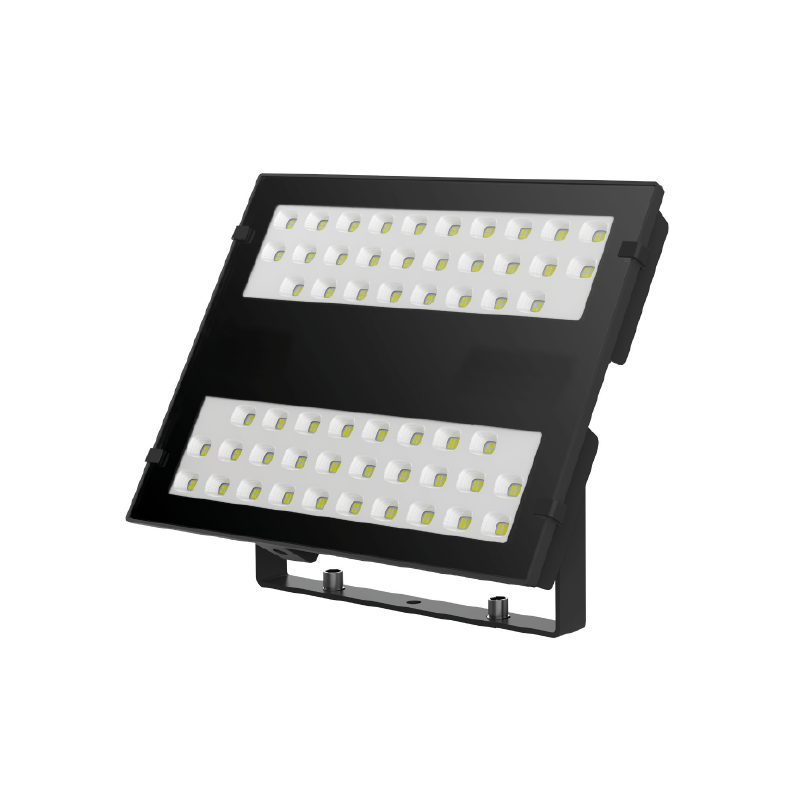 It’s a range which offers an excellent compromise in terms of performance and costs. 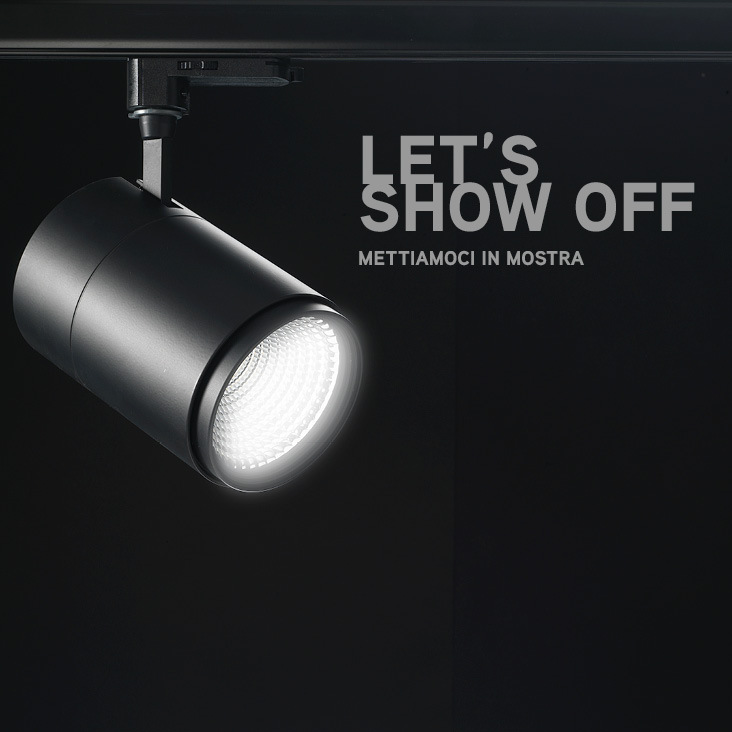 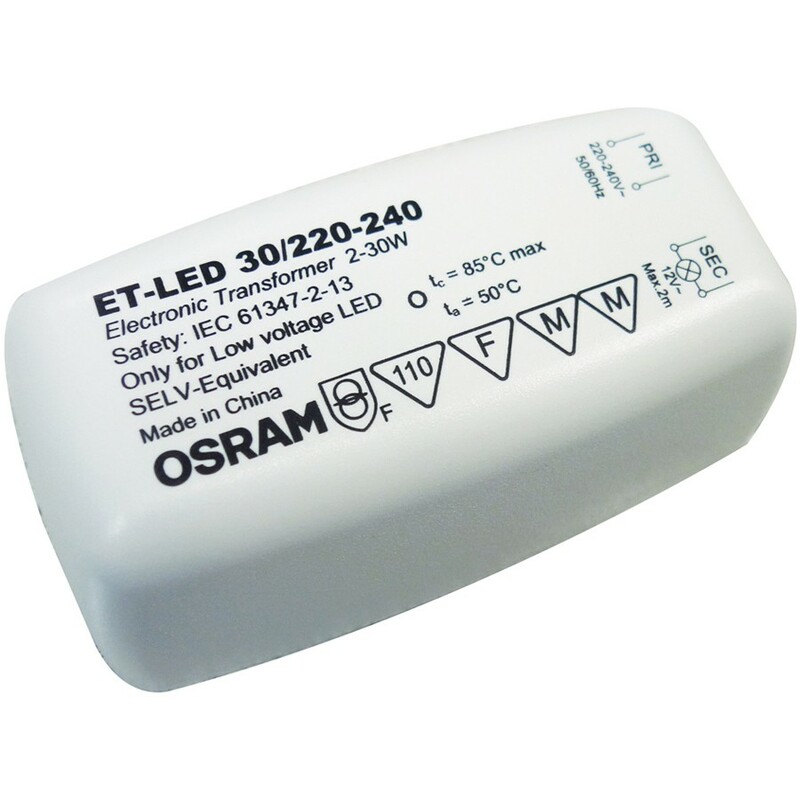 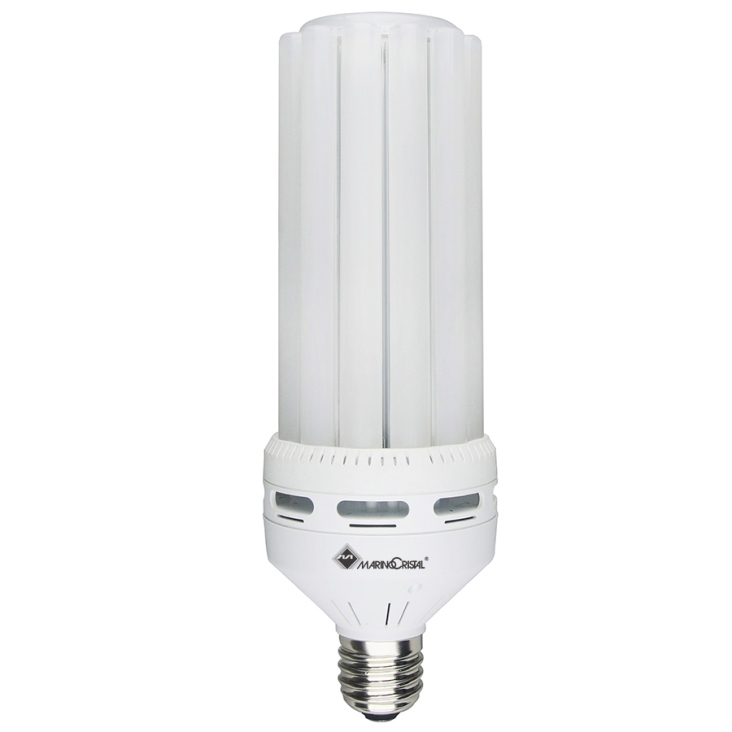 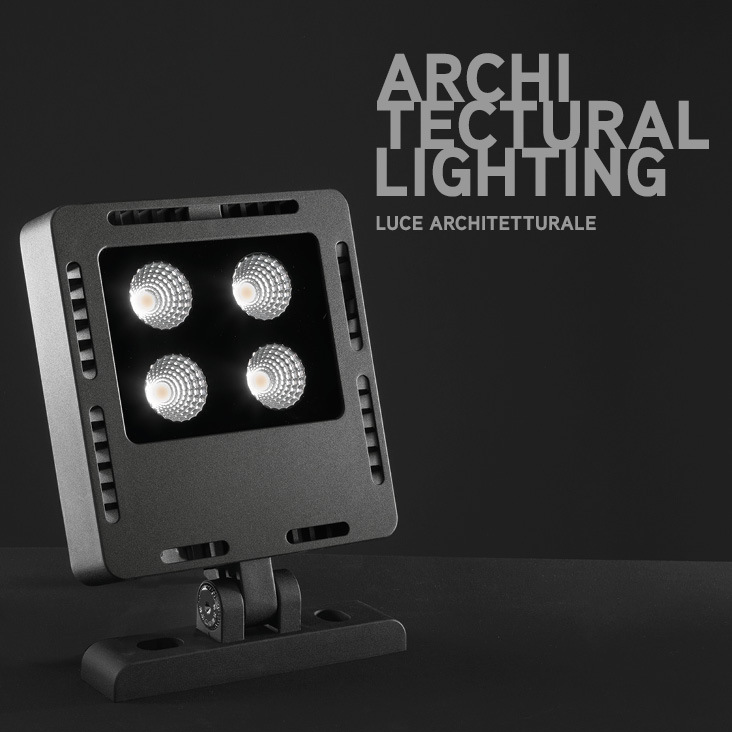 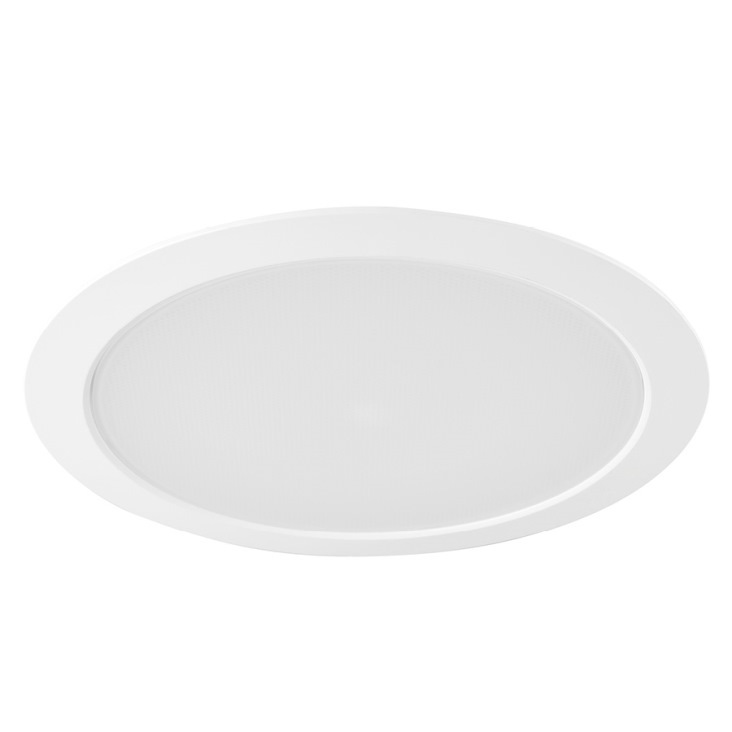 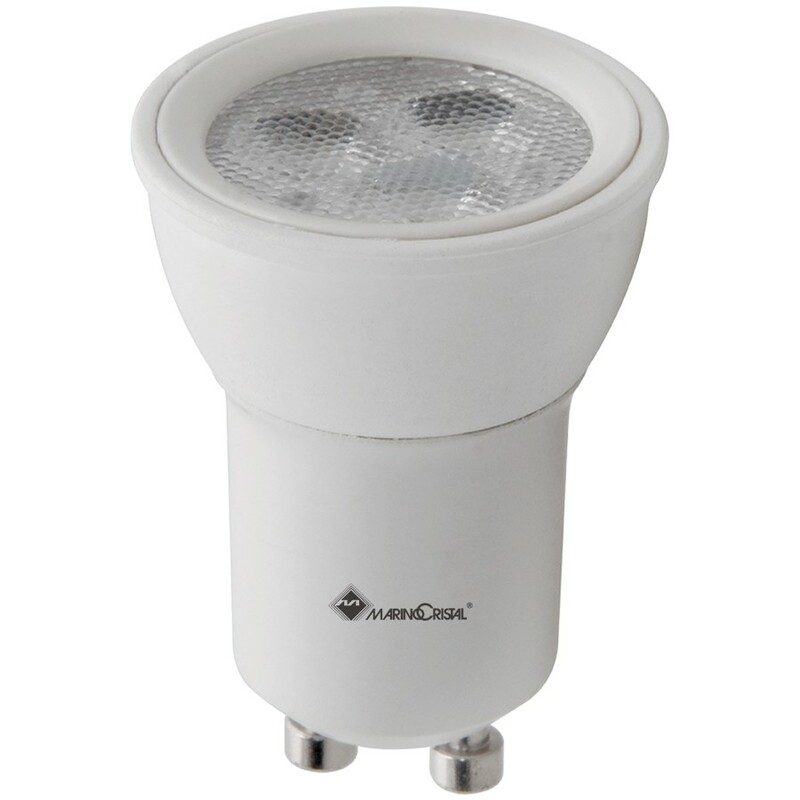 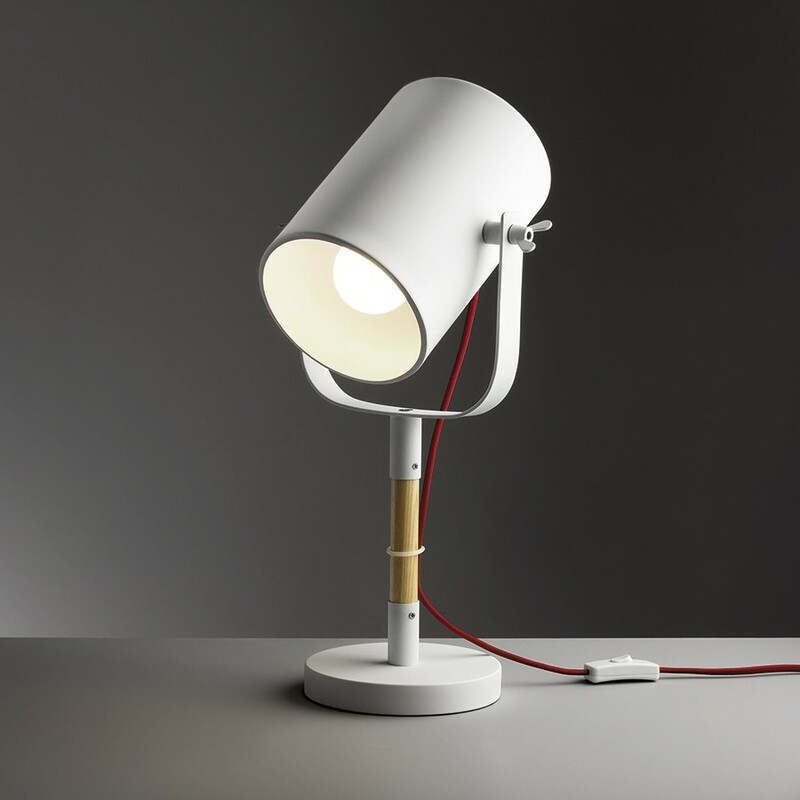 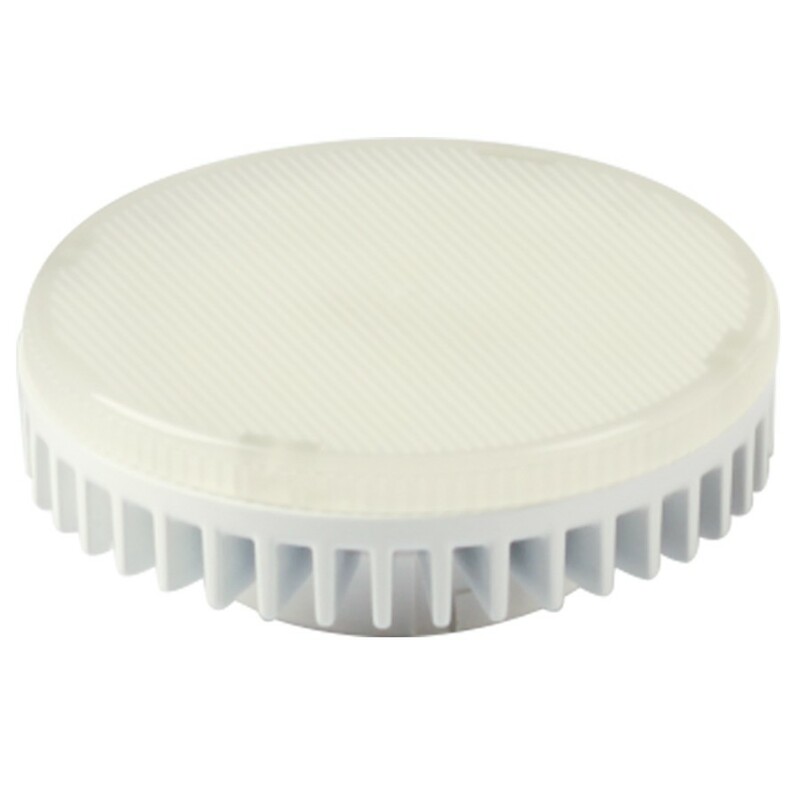 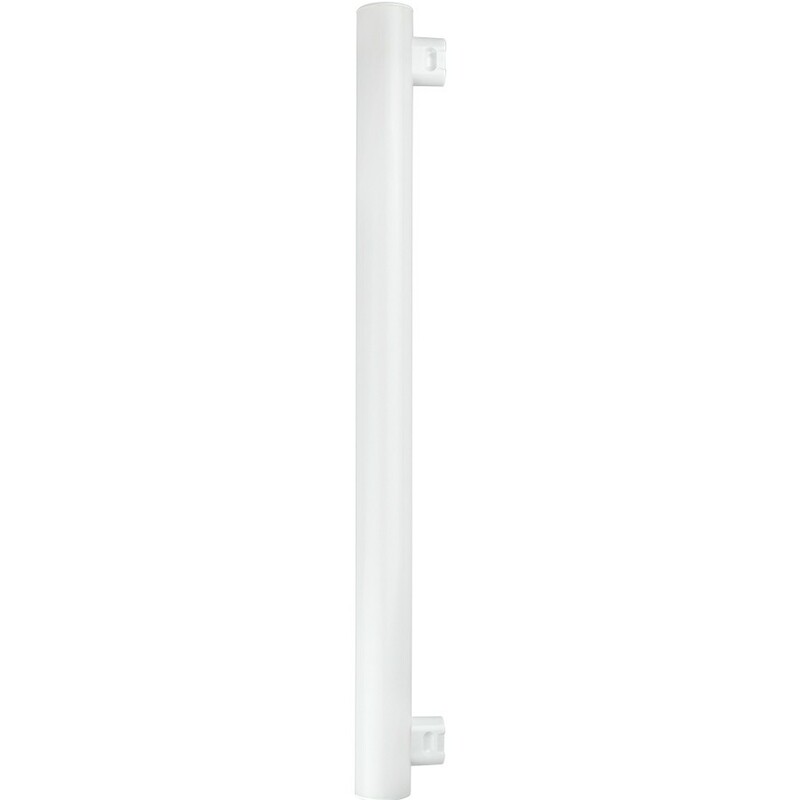 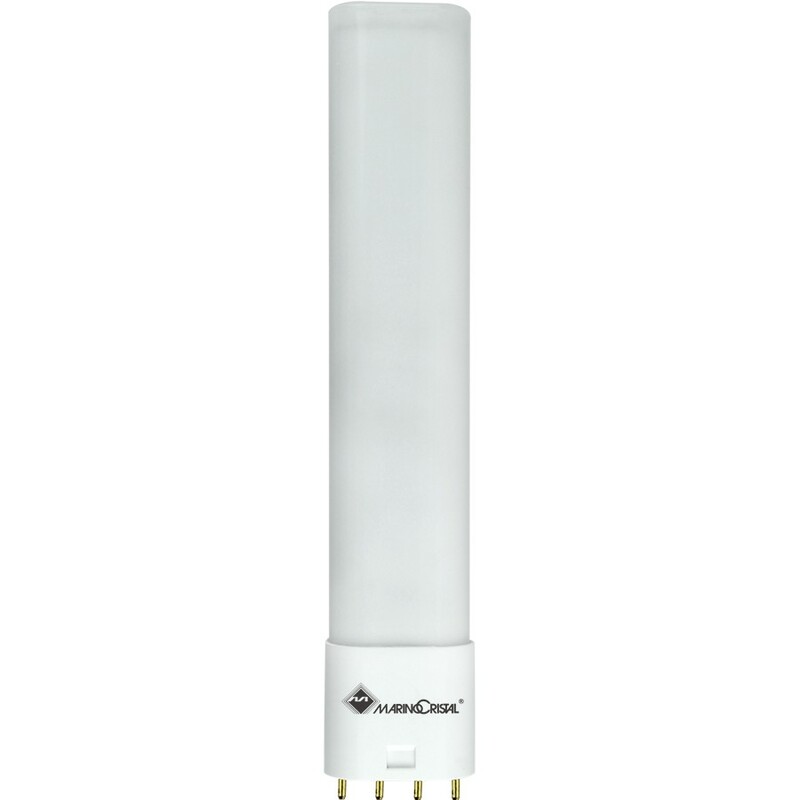 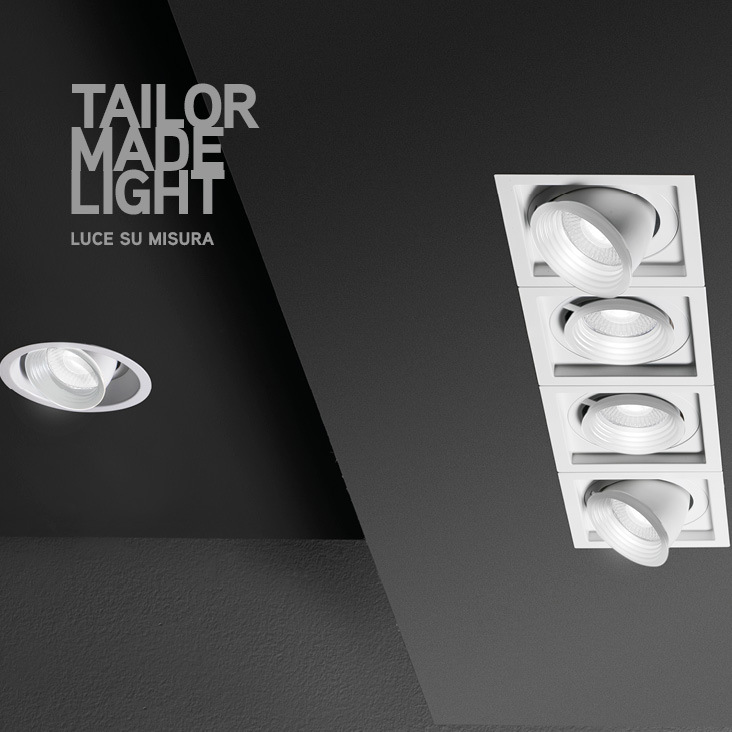 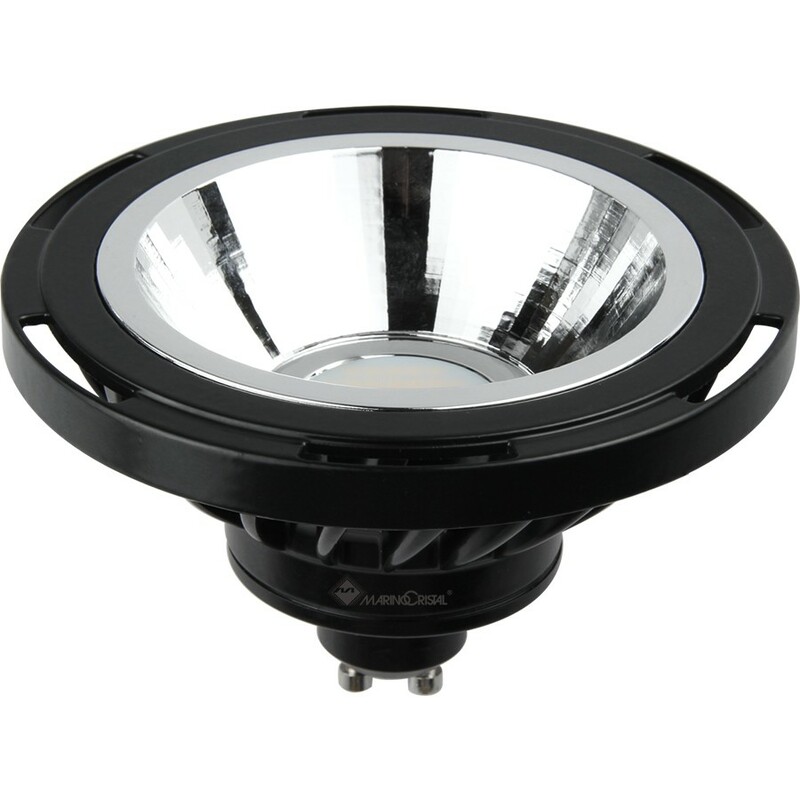 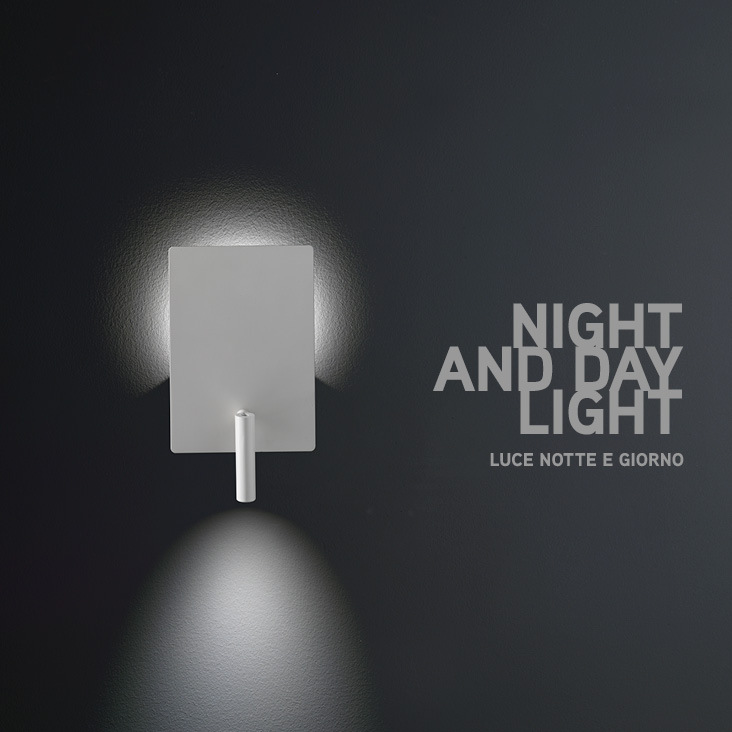 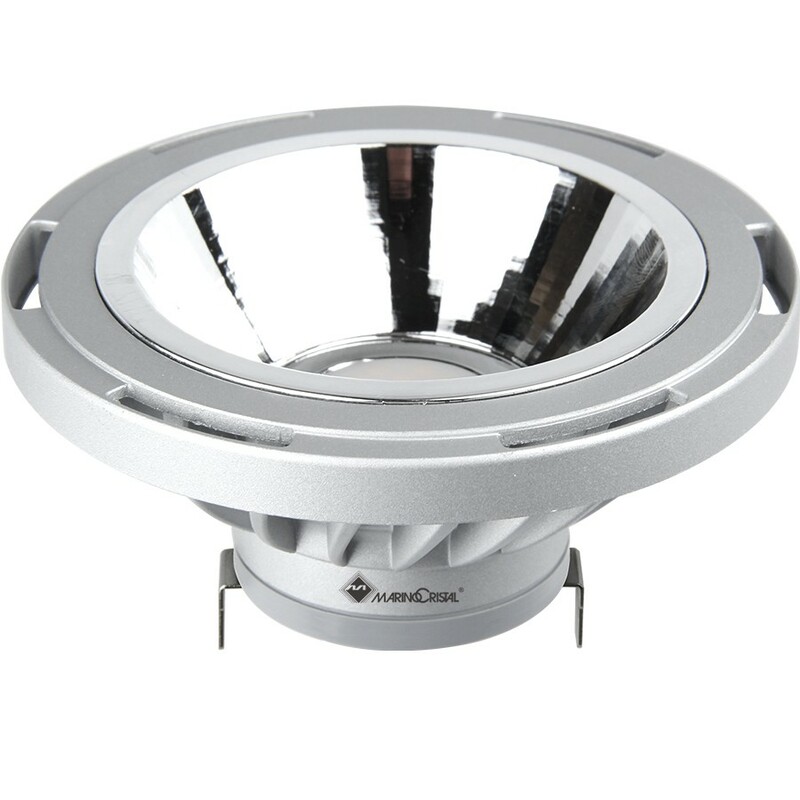 It’s suitable for both residential and professional lighting. 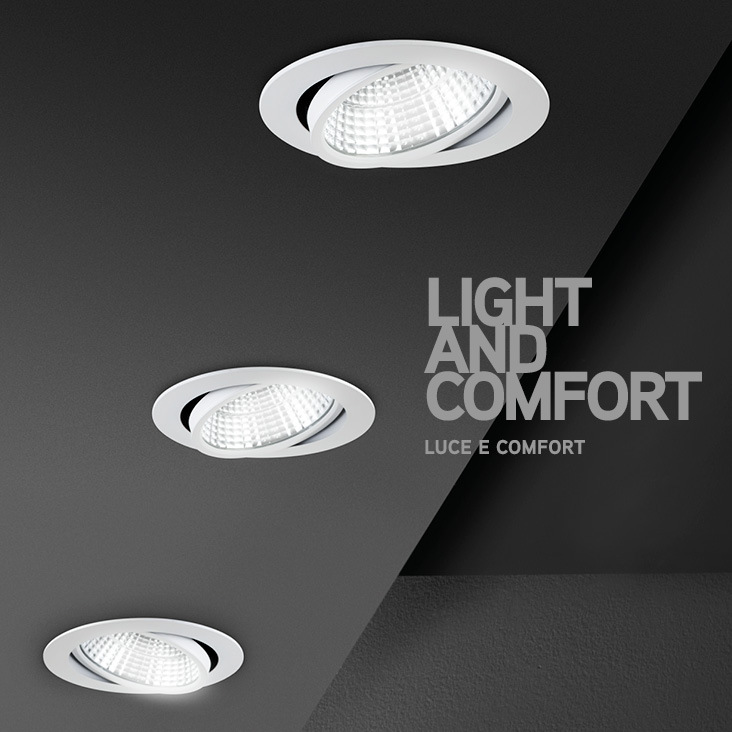 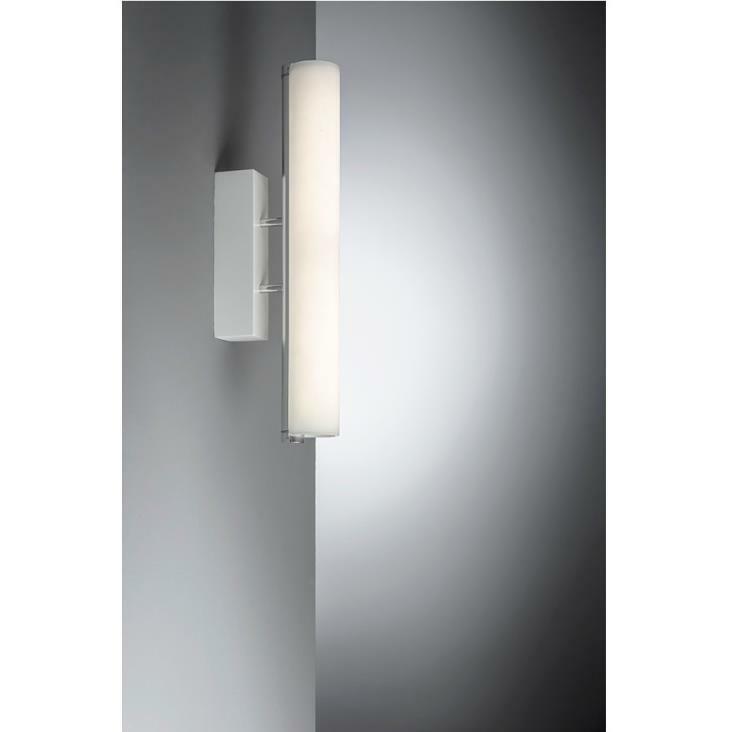 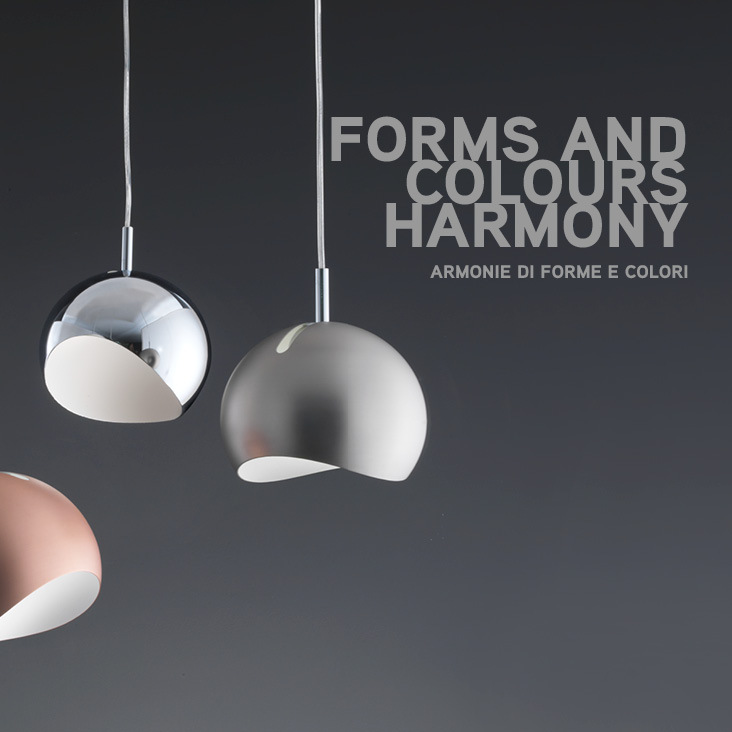 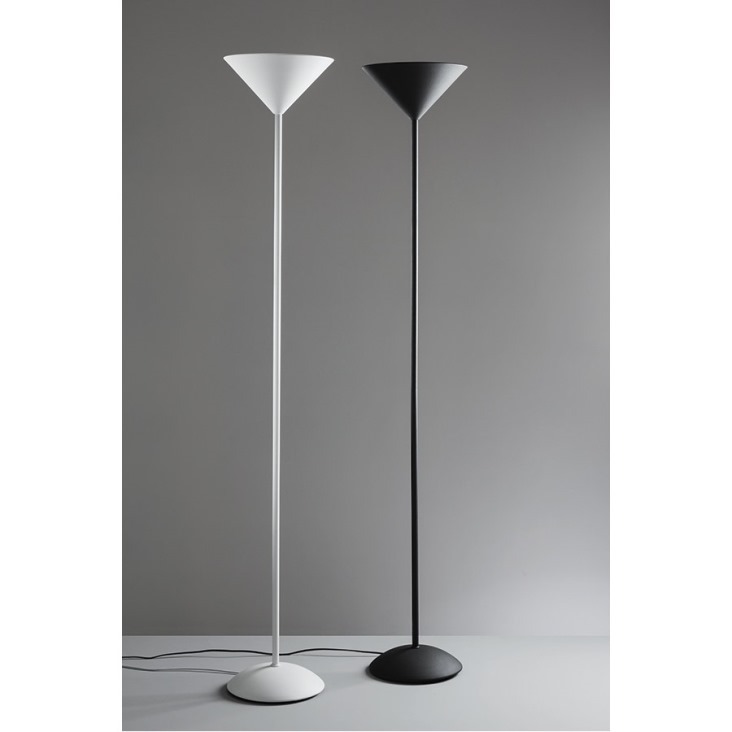 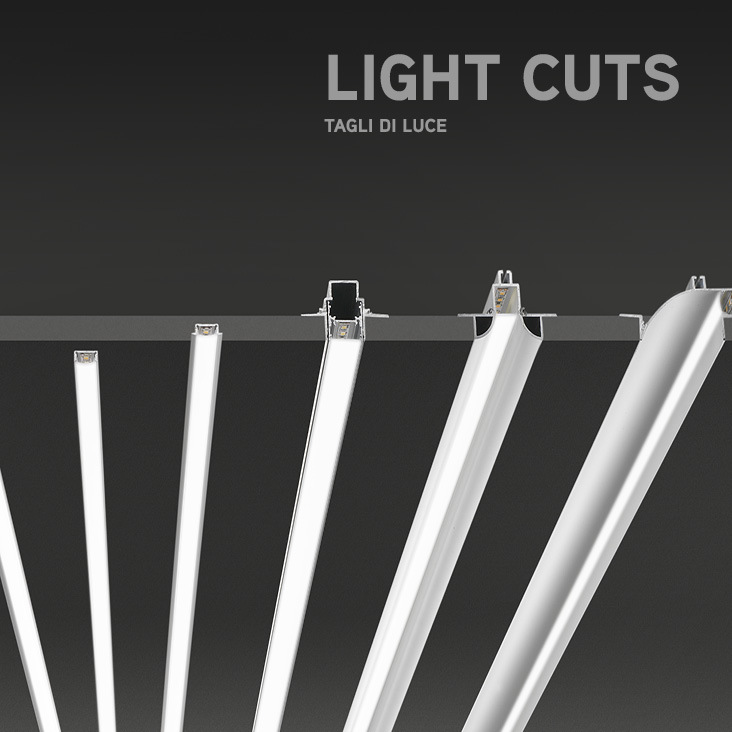 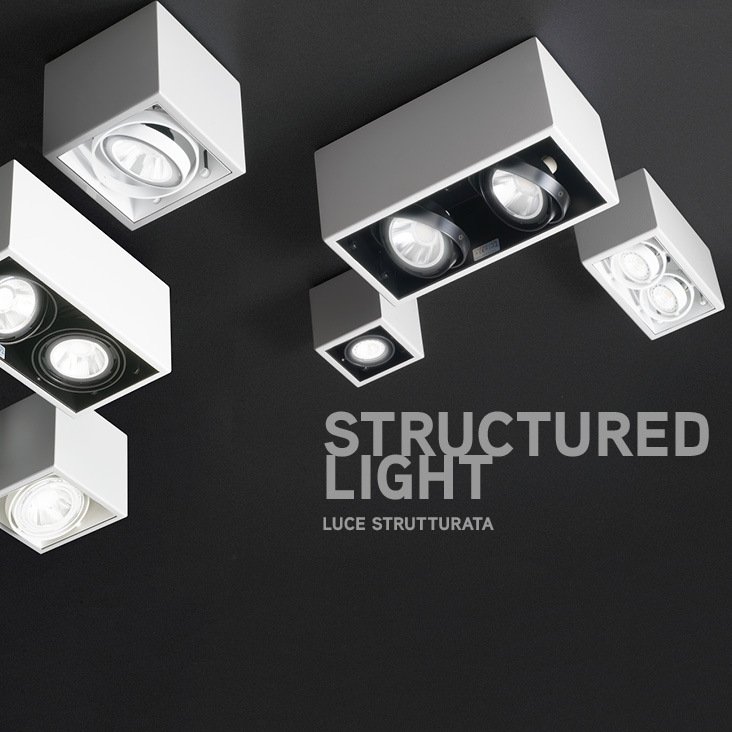 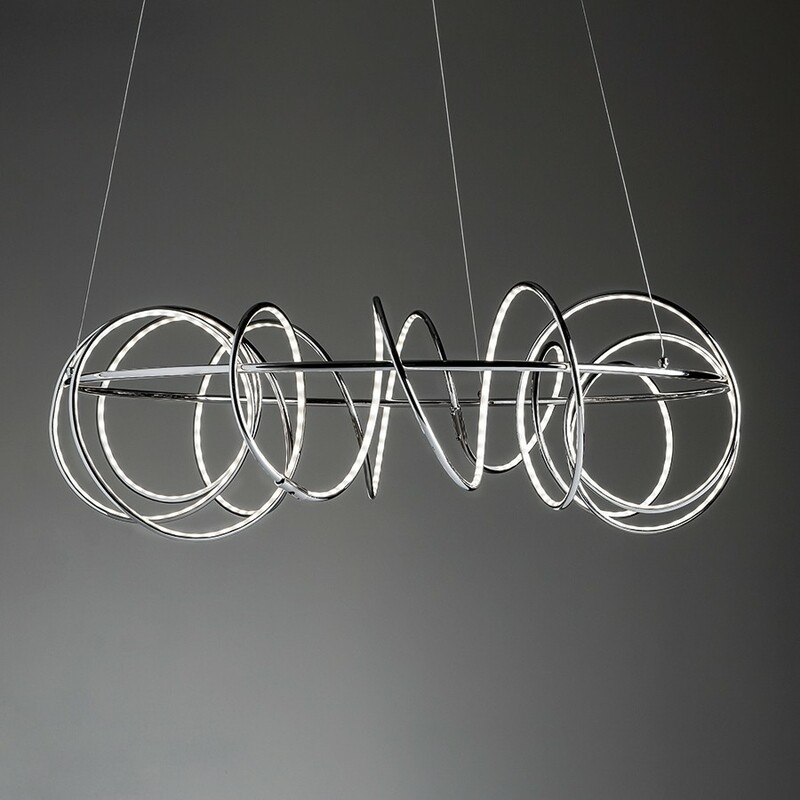 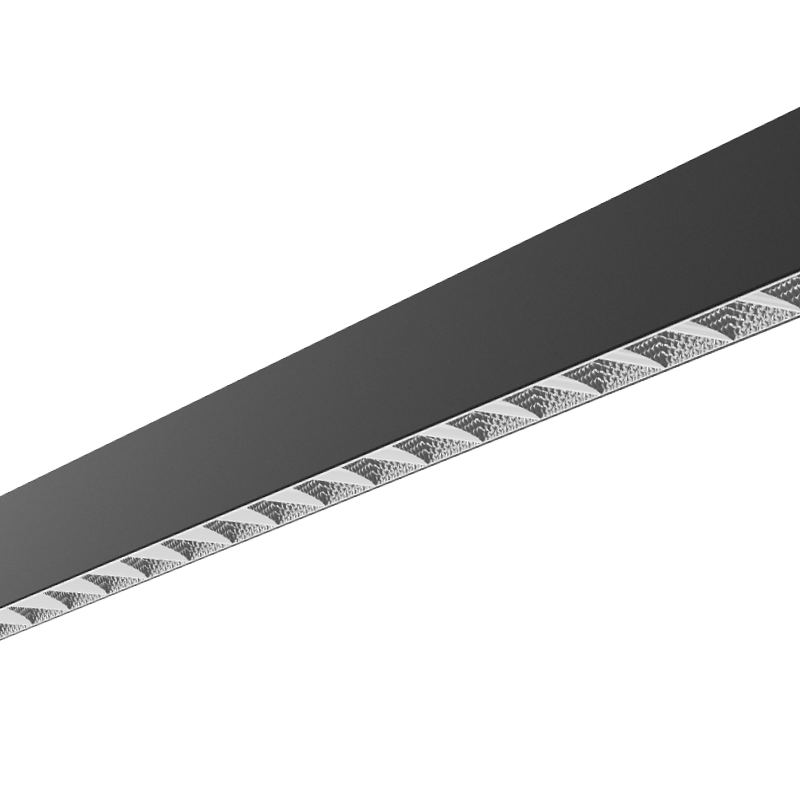 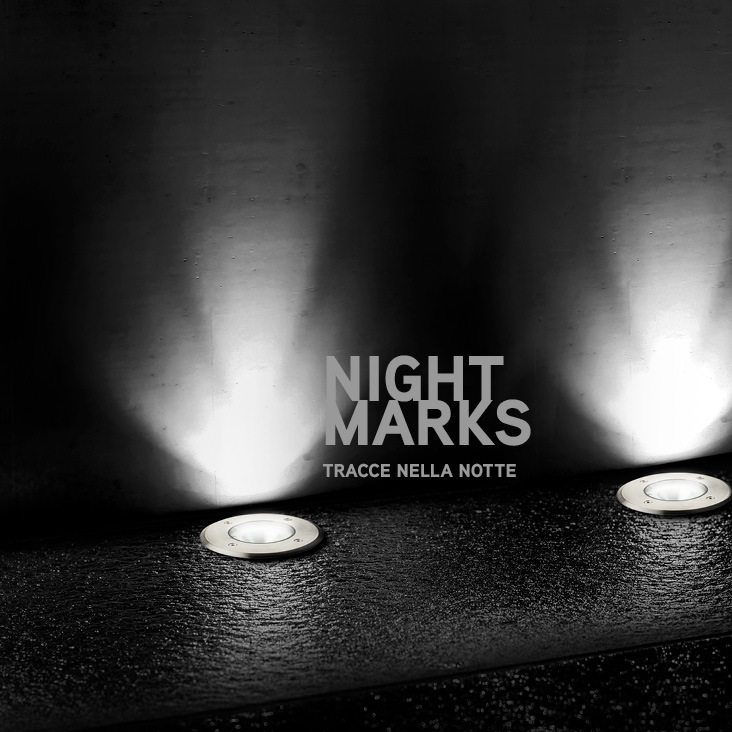 A range of products where any lighting requirement can be satisfied. 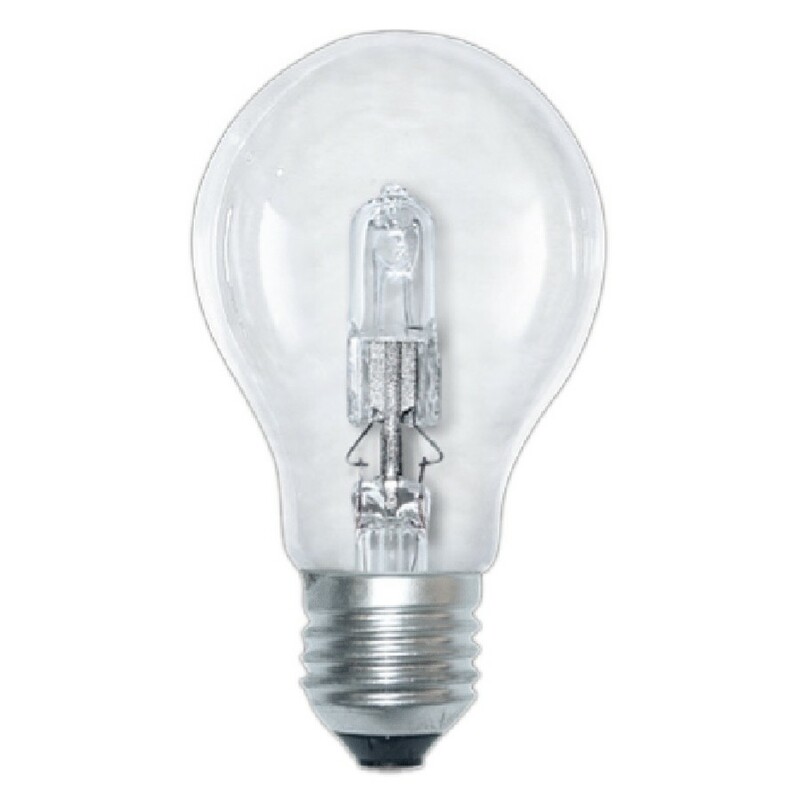 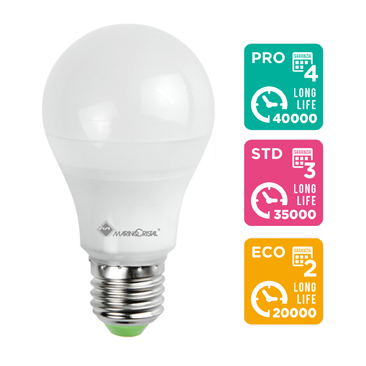 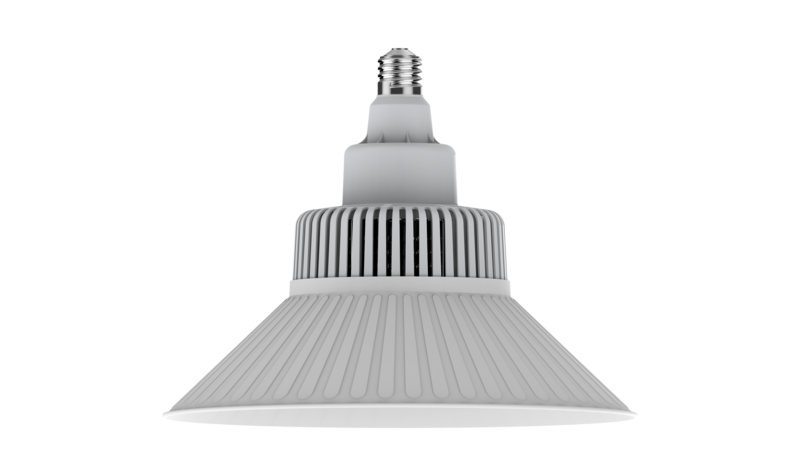 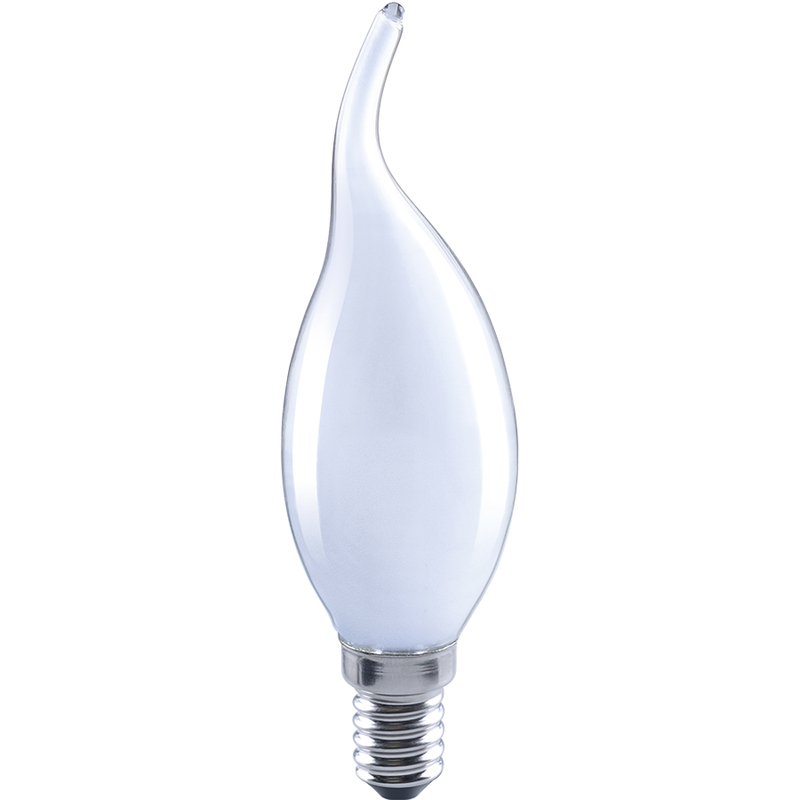 It’s the widest range for the consumer market and thanks to an interesting entry level price it offers an extensive choice of bulbs for home or other areas where re-lamping is required. 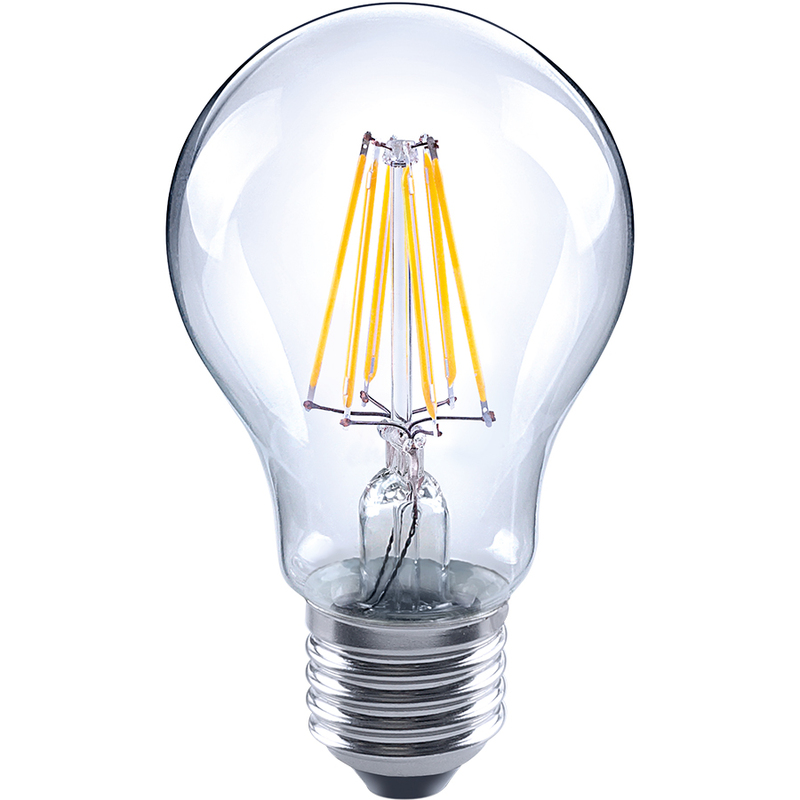 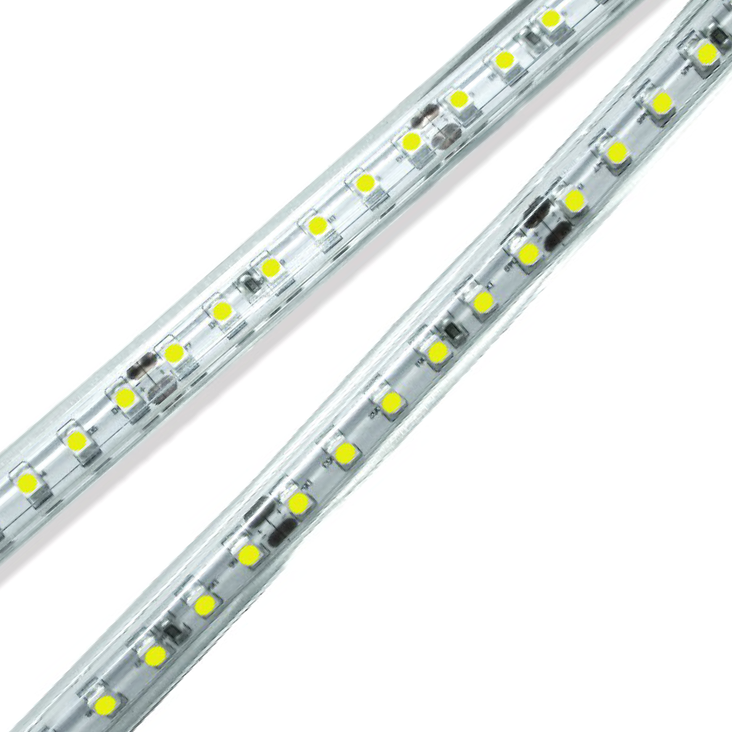 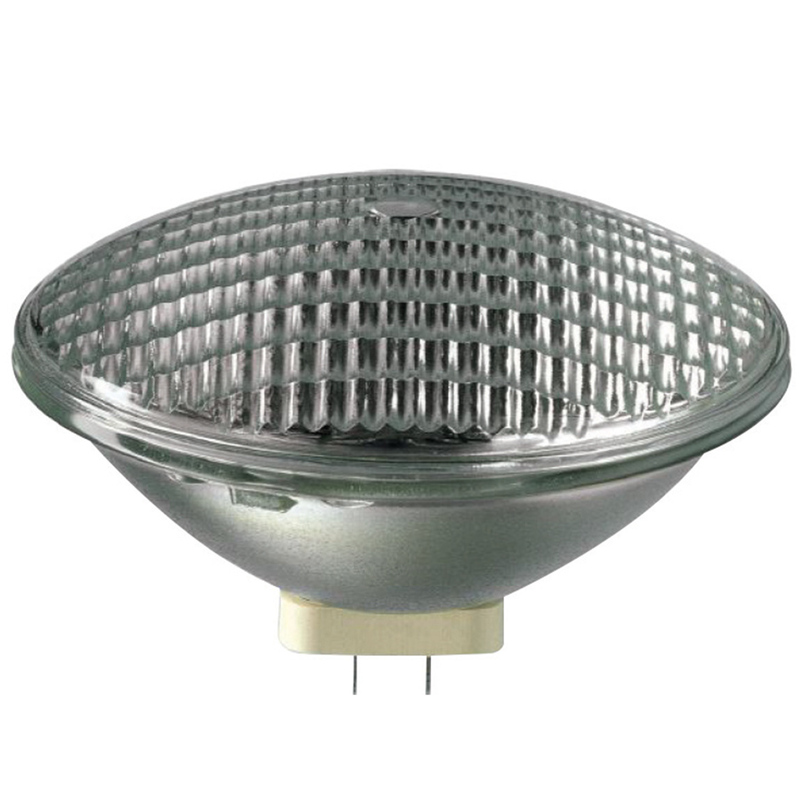 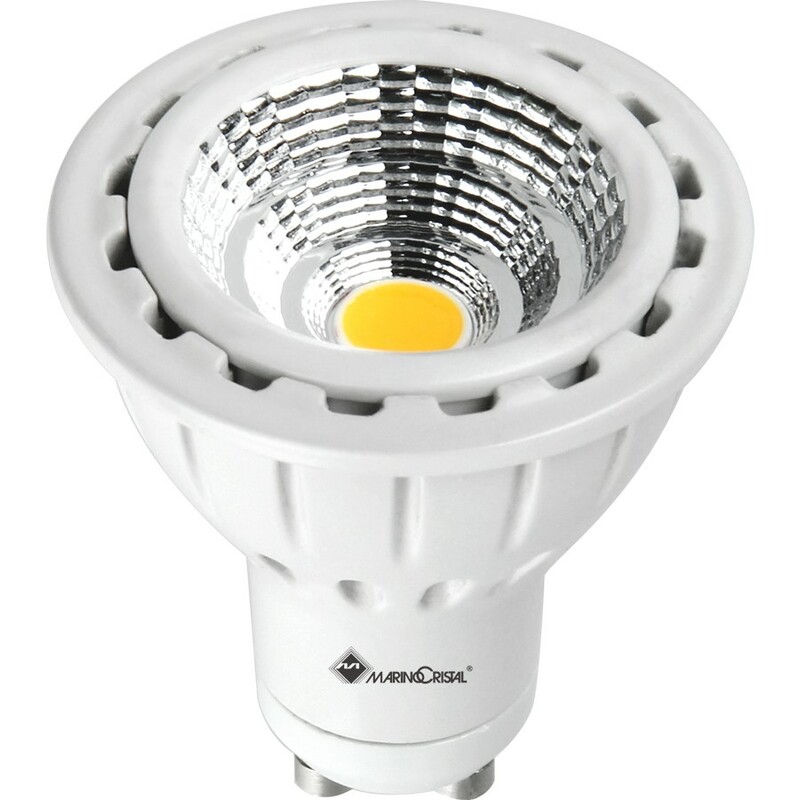 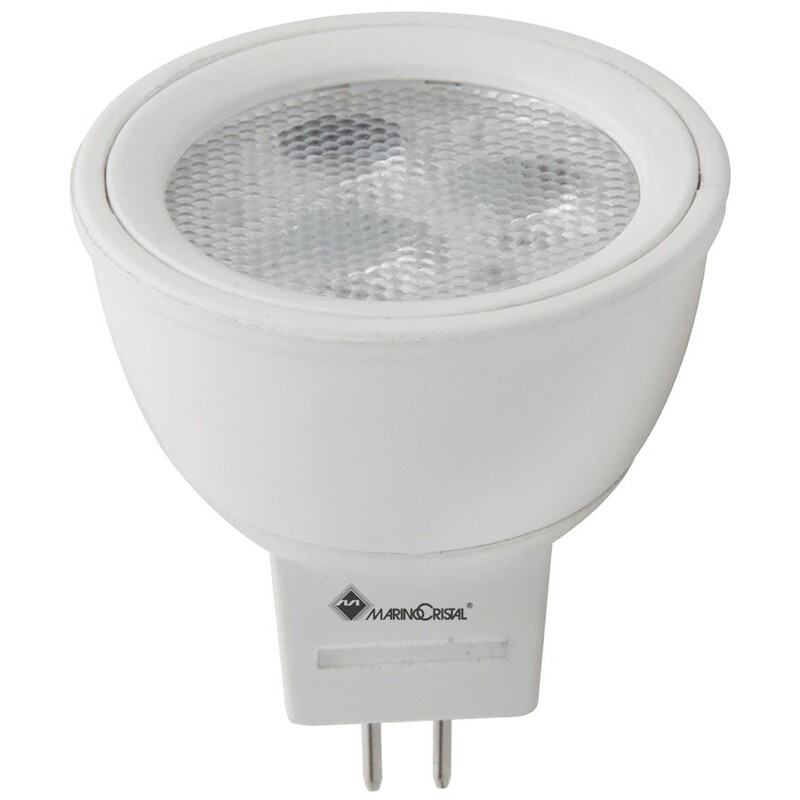 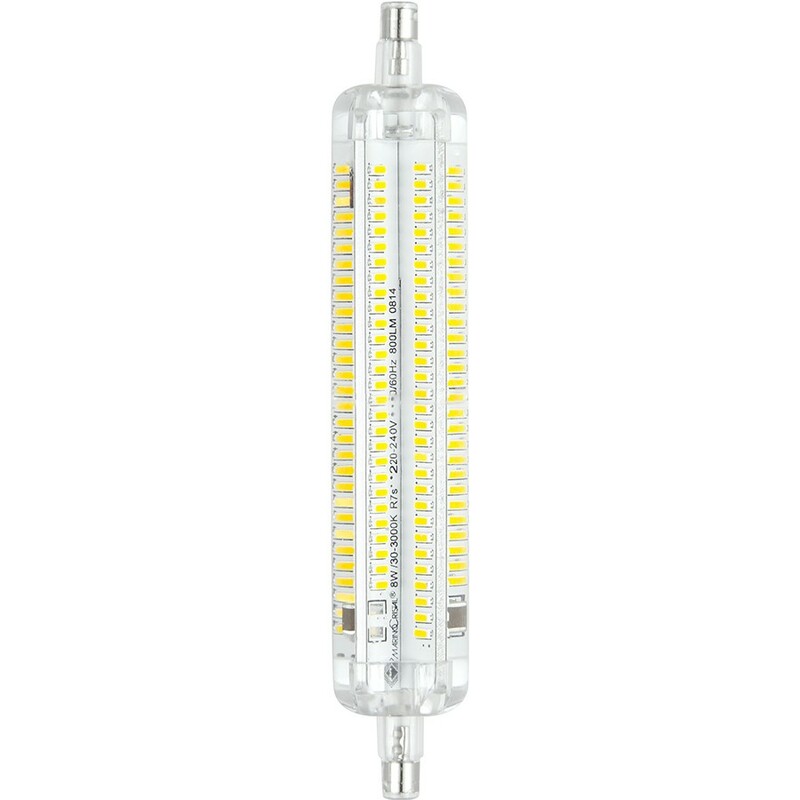 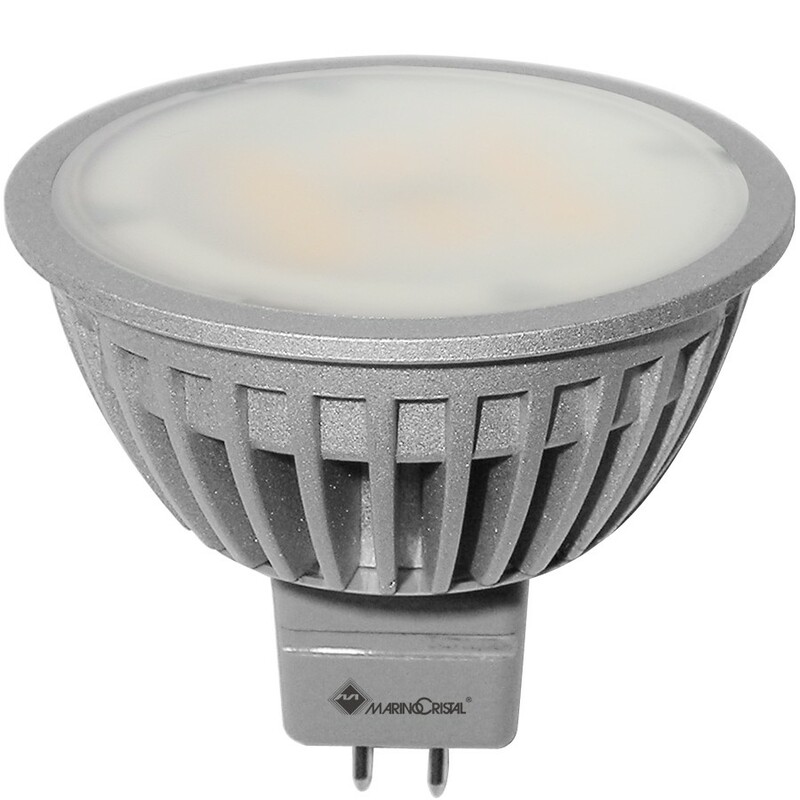 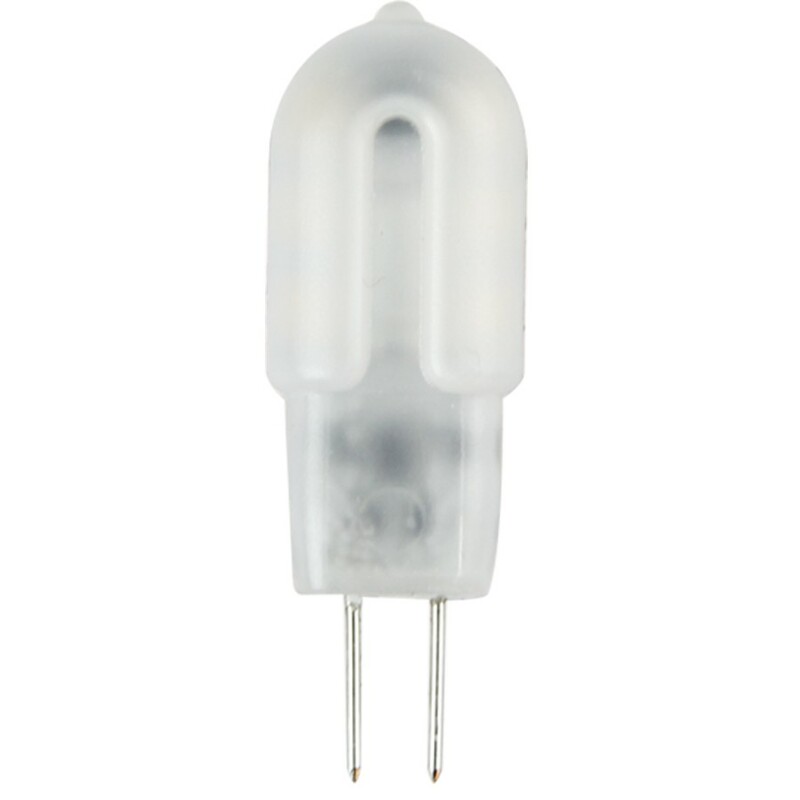 SMD, COB or FILAMENT LED technology are all available to meet any customer’s request.